In today's fast-paced world, finding refuge from our busy lives is one of the most significant requirements for home. This refuge takes the form of rooms for rest, spaces for interacting with family and friends, as well as outdoor spaces. 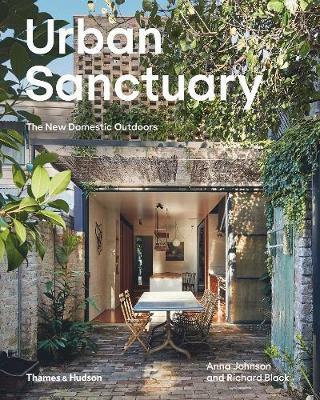 Urban Sanctuary showcases outstanding contemporary houses from Australia and New Zealand situated in urban contexts that explore and demonstrate new inventive ways of living with the outdoors. Taking the form of vertical gardens, micro-green spaces, rooftop gardens, courtyards, borrowed landscapes and reworked traditional gardens, these projects reveal how a home can interact with garden spaces in whatever form they might take.